Until recent years, there had been no practical instruction books on Flamenco music and the teaching methods had varied from no text at all, learning by ear and imitation and at the best with the pupil and teacher facing each other with his own guitar; to the diagrammatic representation of the guitar strings in a hexagram as a background for the conventions of the tablature method. My instruction books represent both the conventional musical notations with the characteristic pentagram and the tablature’s hexagram and the conventions with timing in the same text. 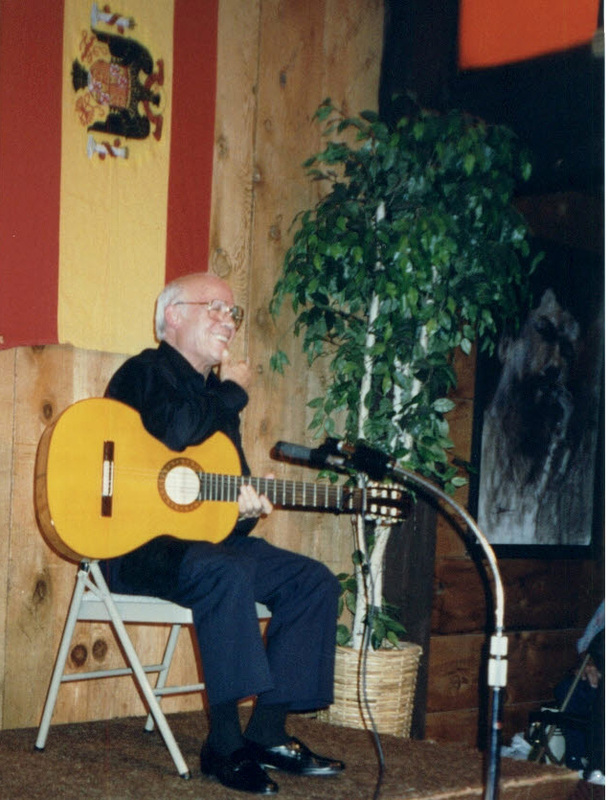 The merit of these texts lies in the exercises and progression of the techniques to build proficiency in the art of playing the Flamenco guitar. Included with each book is a CD of the musical selections so that the student can hear how each rhythm should sound. In my books you will find encouragement whether you are a beginner or an advanced student. The beginner will start earlier on the right path and the advanced student will find things available only from a dedicated guitar teacher. Learning by ear takes many years and there are many errors that can be avoided with the knowledge of the musical notation and rules. My advice to students is to learn first the musical values and to practice the measure of time with the foot. This will help you to advance rapidly in understanding the complicated rhythms of Flamenco. With my books, the student will acquire an understanding of what is Flamenco music and its meaning.